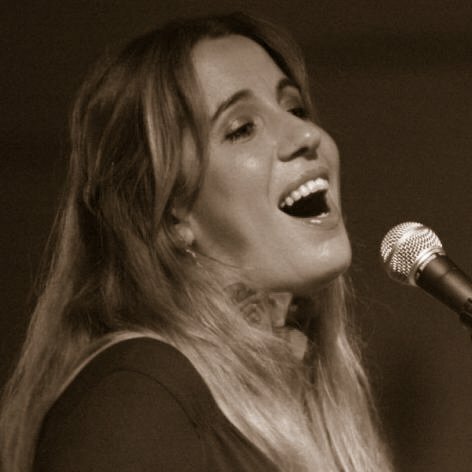 Ginevra Di Marco was born in Florence where she has been growing in her singing career. She sings the stories of struggling people and Italian traditional music. Her music can be seen as a means of conveying political and social commitment. She advocates ideas and traditions that are likely to be forgotten supporting them thoughout her music in festivals and events. Her album "La rubia canta la negra", a tribute to the Argentine singer Mercedes Sosa, was produced thanks to a crowdfunding project.